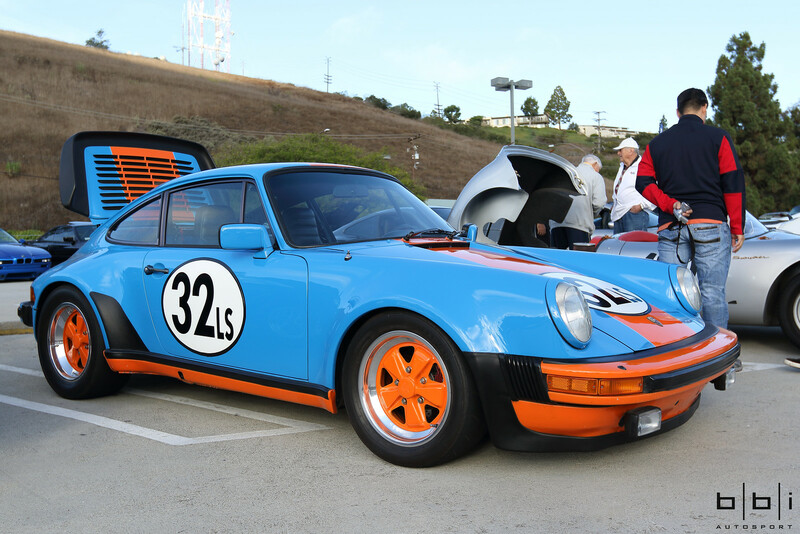 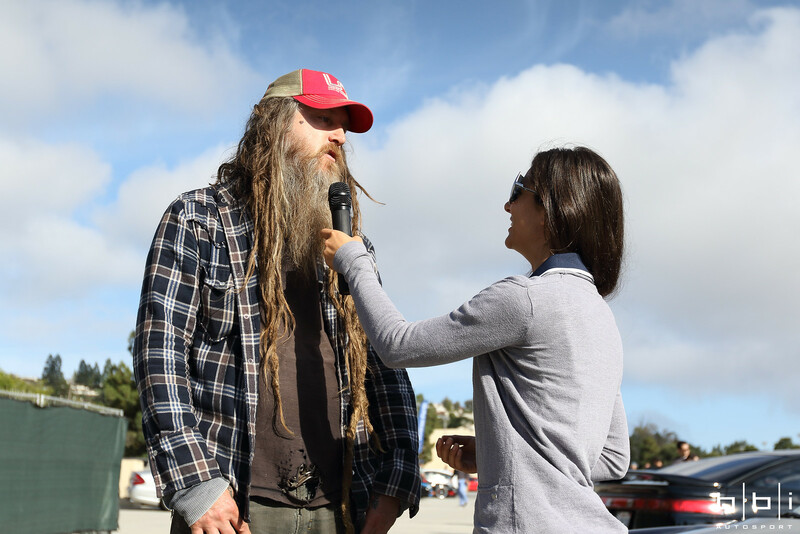 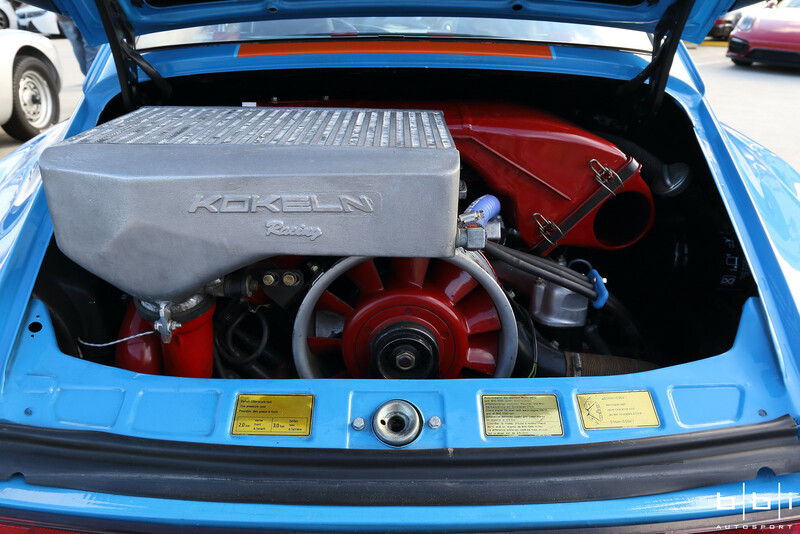 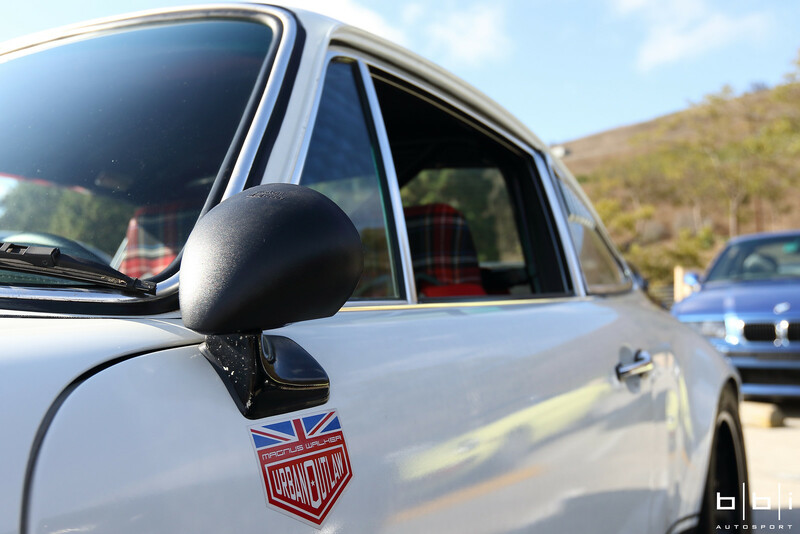 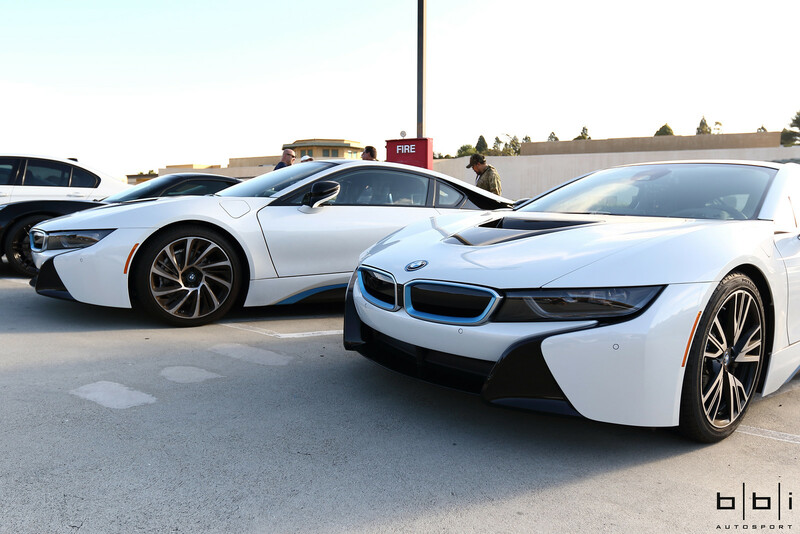 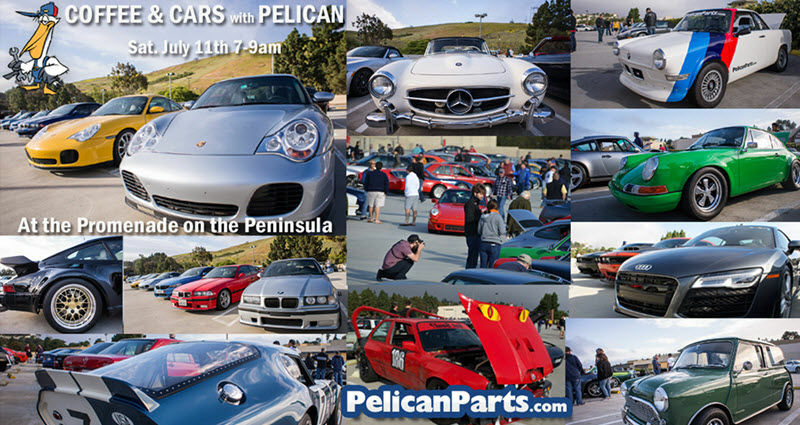 Coffee & Cars with Pelican THIS Saturday in SoCal! 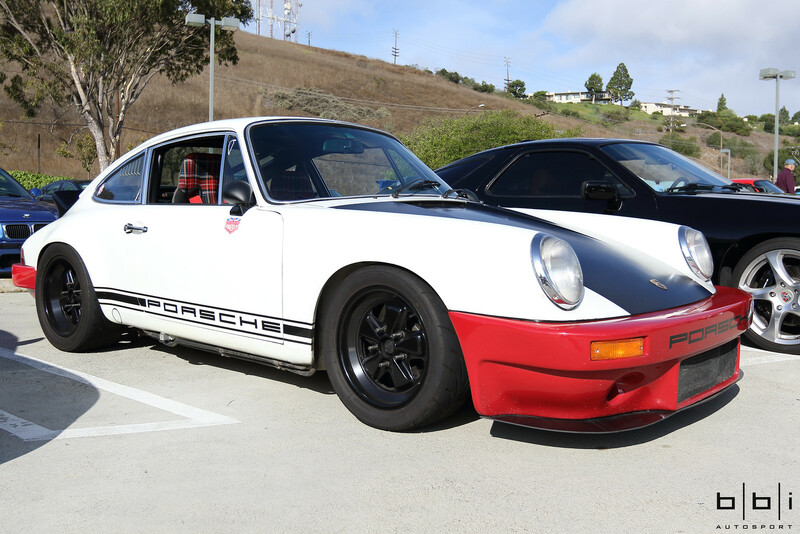 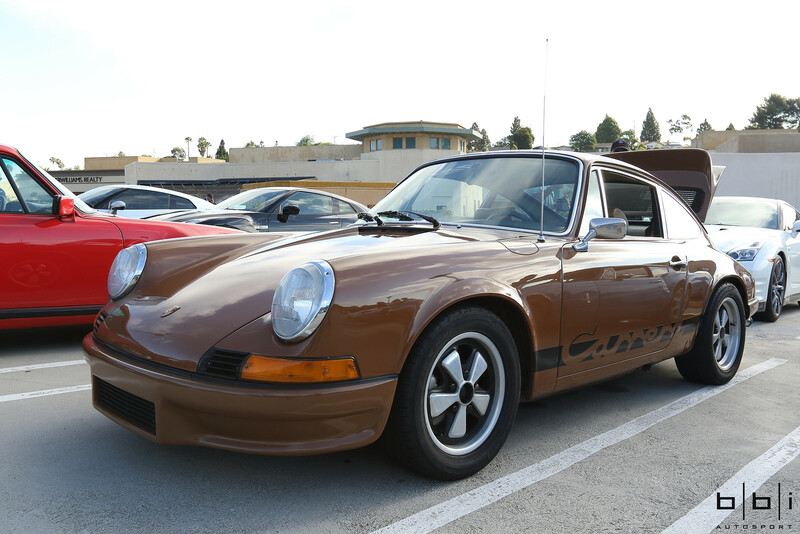 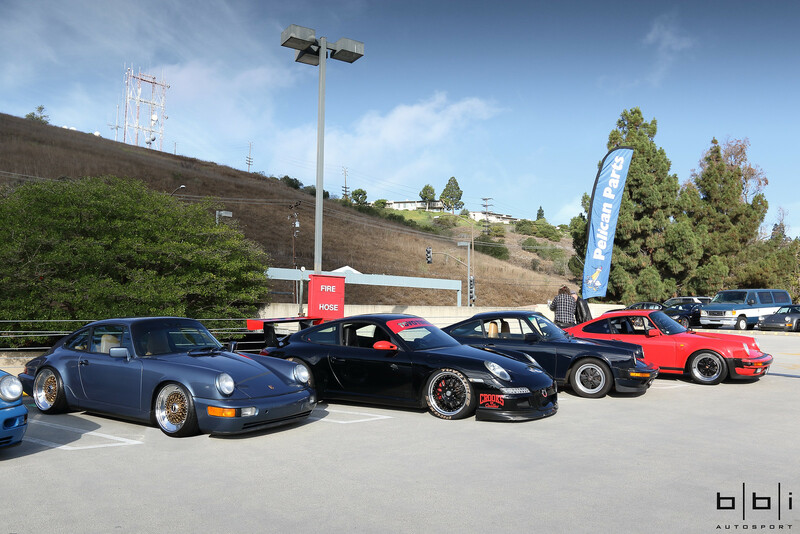 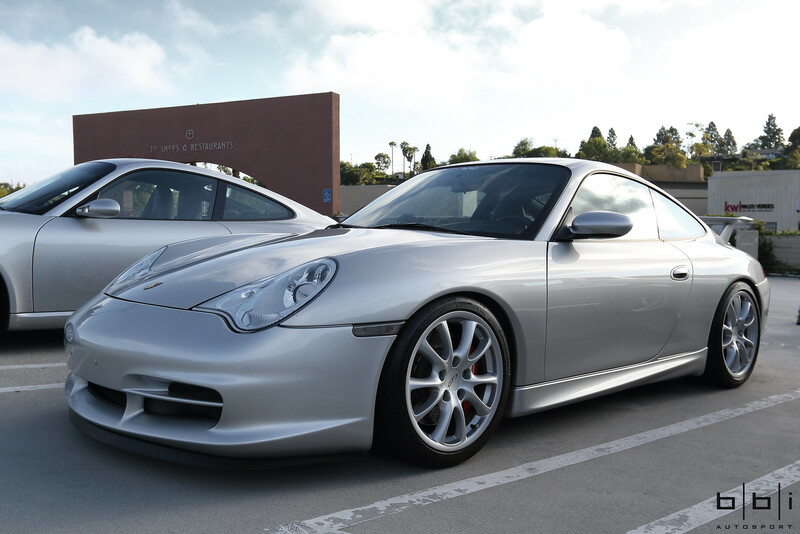 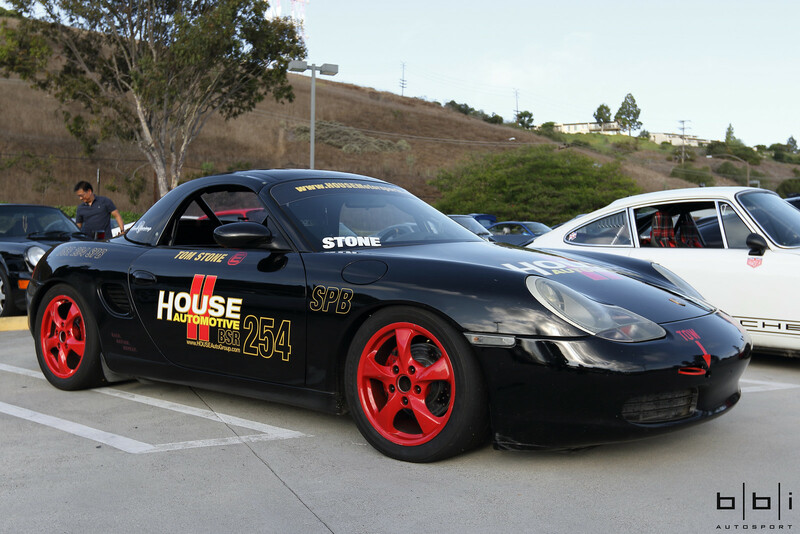 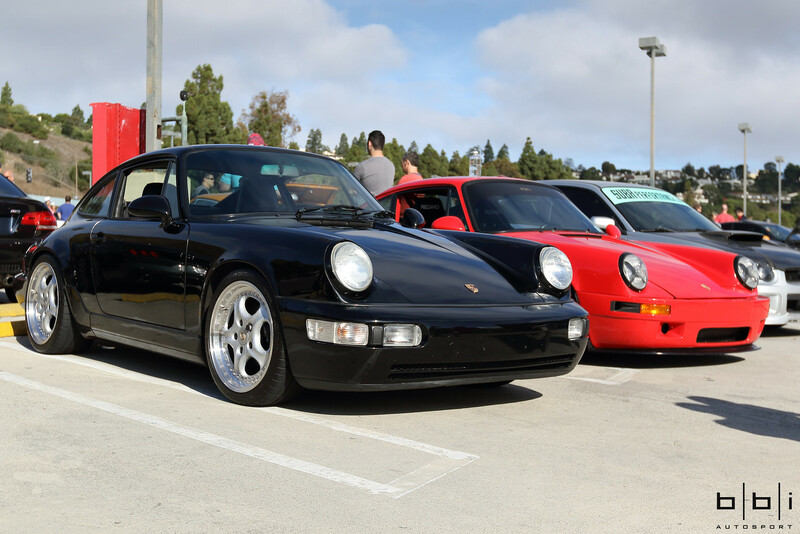 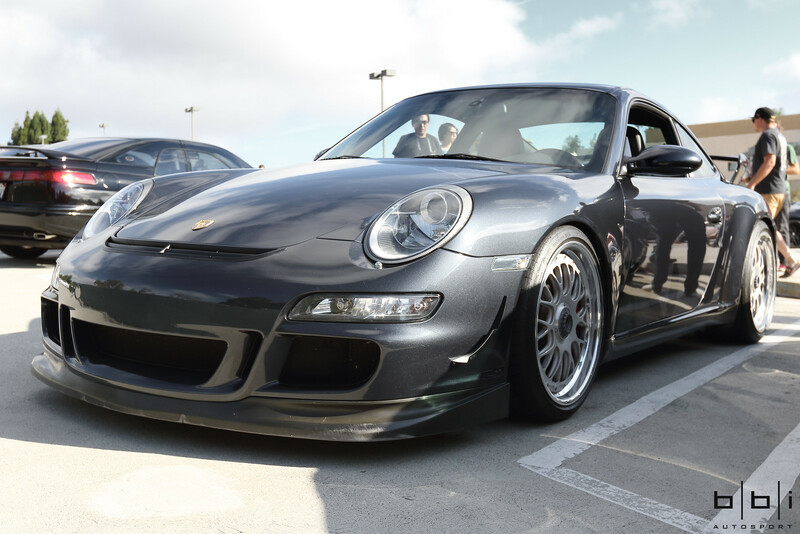 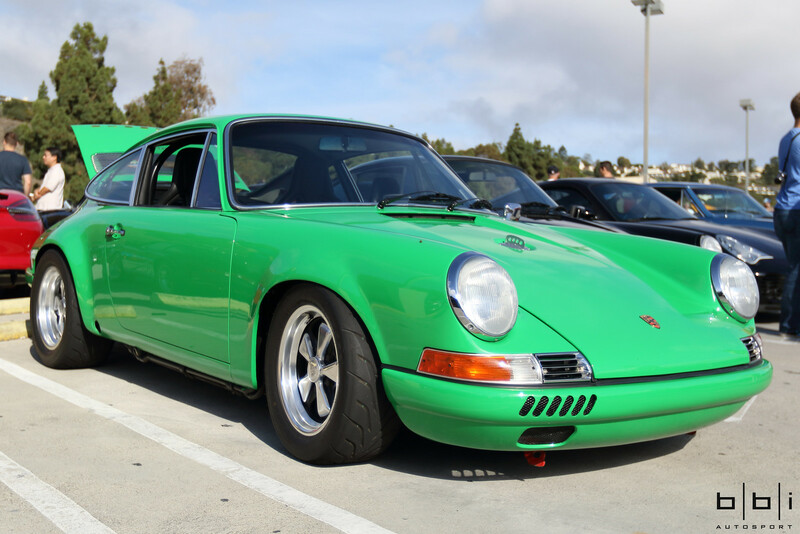 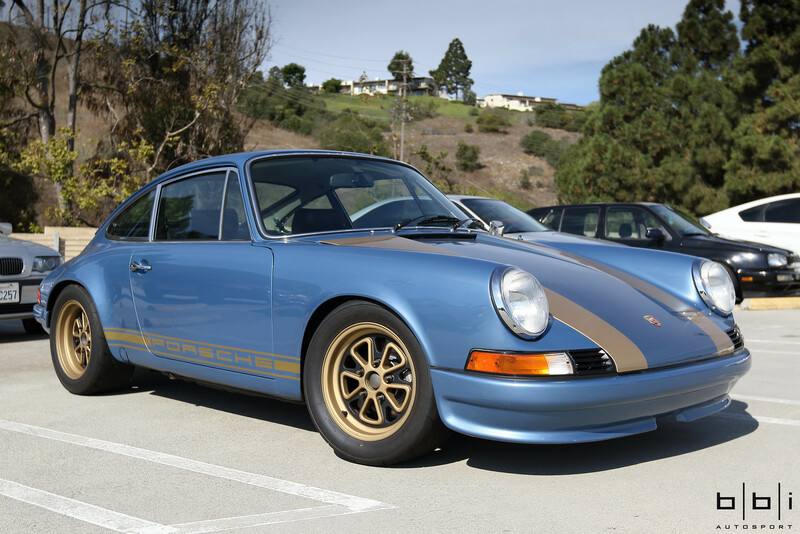 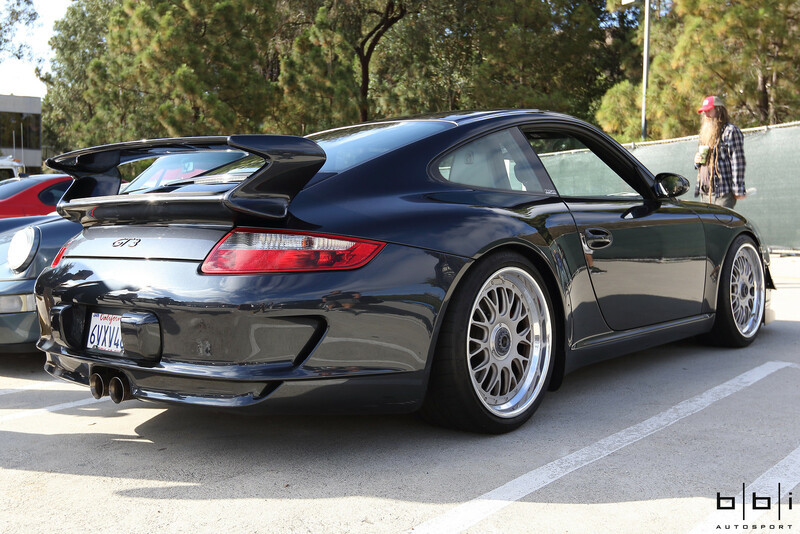 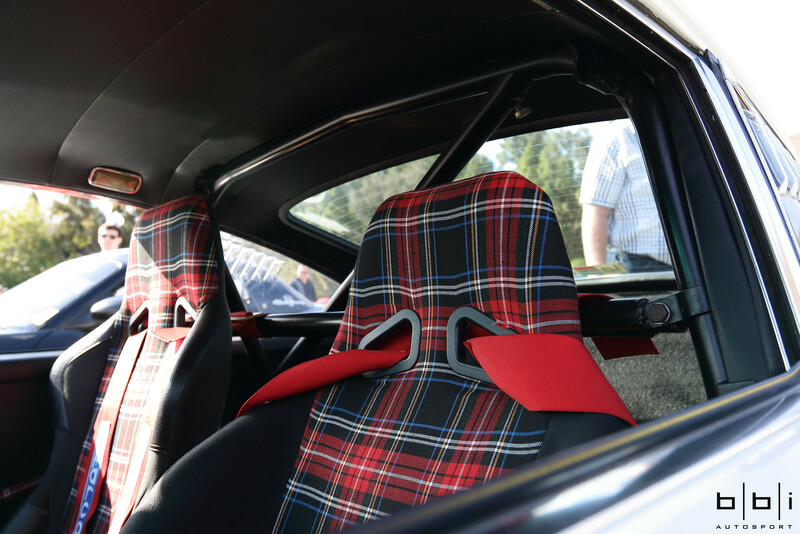 Fellow Pelicans, bring your Porsche out to our Coffee & Cars gathering this Saturday from 7-9am and enjoy a relaxed atmosphere and great time among friends! 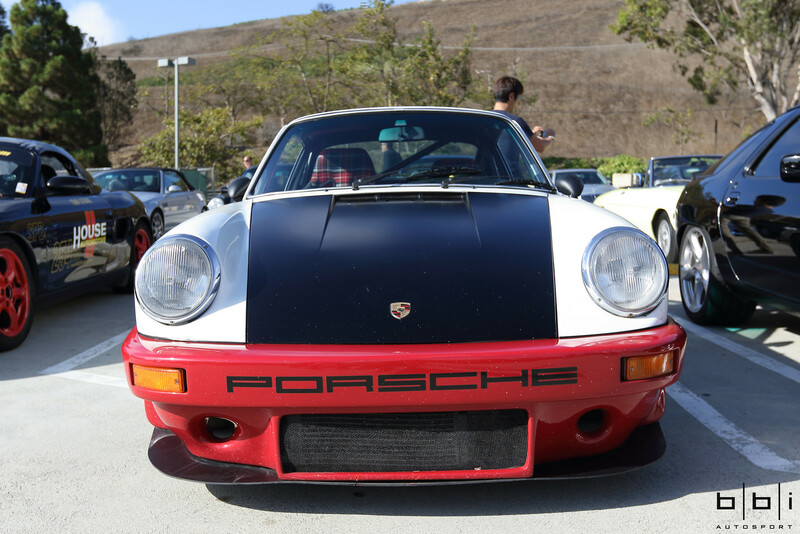 Looking forward to seeing you at the C&C! 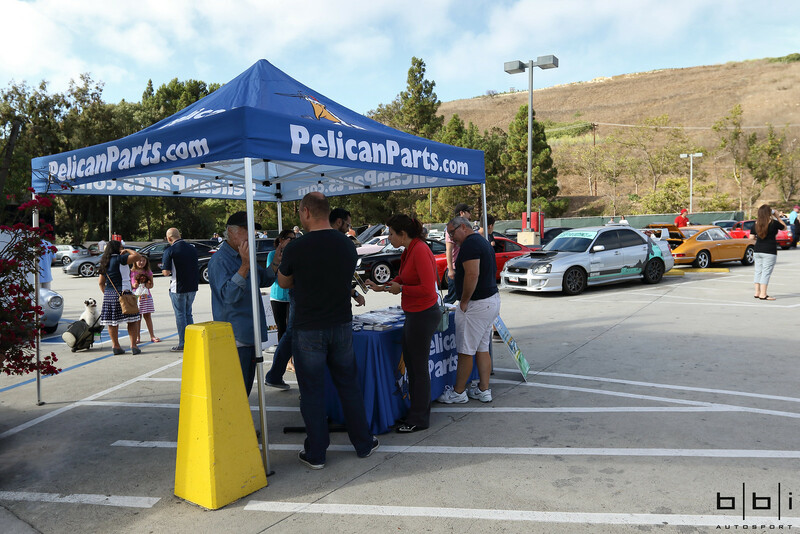 Thank you Pelican Parts for hosting this event. 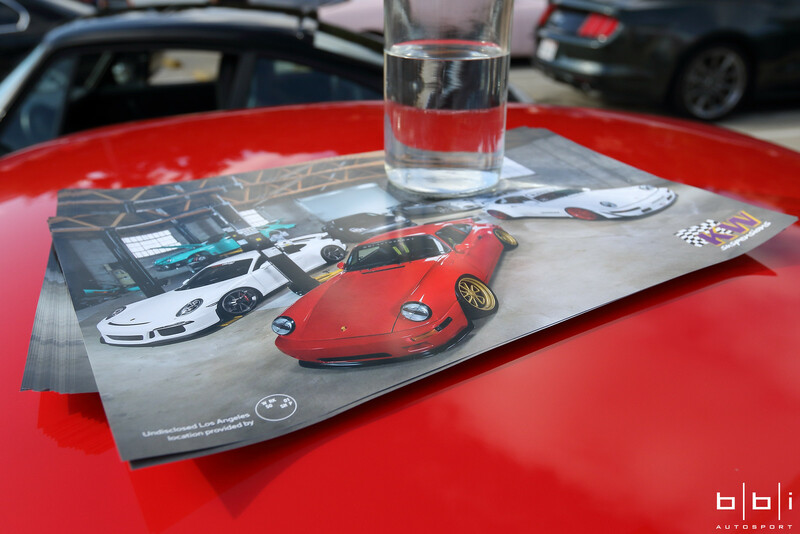 With a huge turnout, we had great opportunity to hang out with friends, fans, and industry partners. 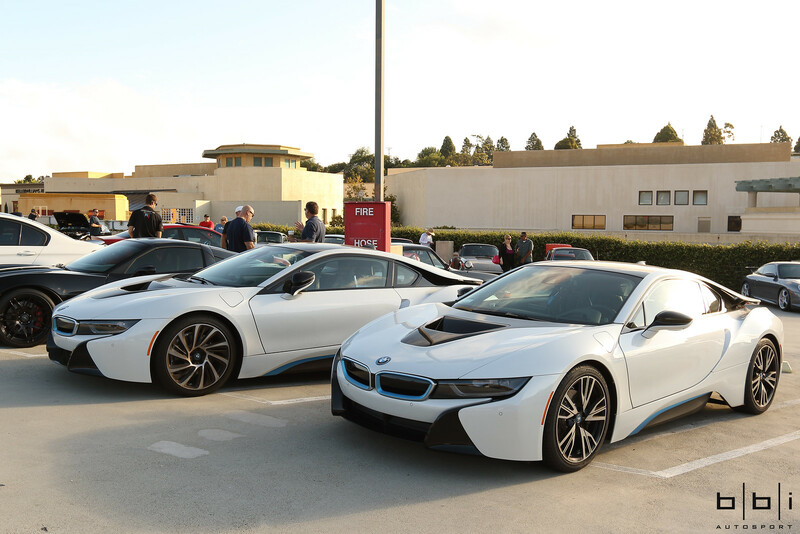 Here are some pictures that we would like the share from the event.